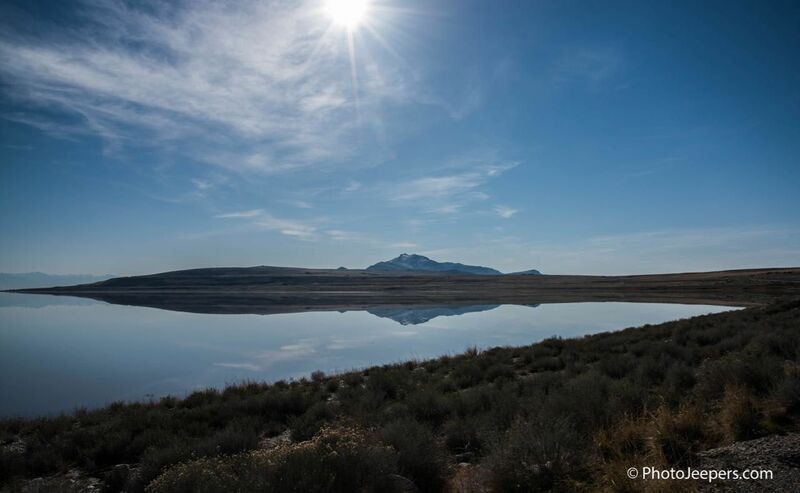 Antelope Island is located within the Great Salt Lake. You drive along a narrow causeway from the mainland to the island. Recreational activities at this state park include camping, hiking, biking, horseback riding, sailing and kayaking. Enjoy floating in water in which the salt content is several times saltier than the ocean’s. The island is home to over 500 bison and a variety of other animals and birds. It’s the perfect location to photograph wildlife, reflections in the water and beautiful sunrises and sunsets. The Coral Pink State Park is 3,730 acres of soft red sand dunes. For thousands of years the sand has been collecting as the wind whips the grains from the sandstone formations. 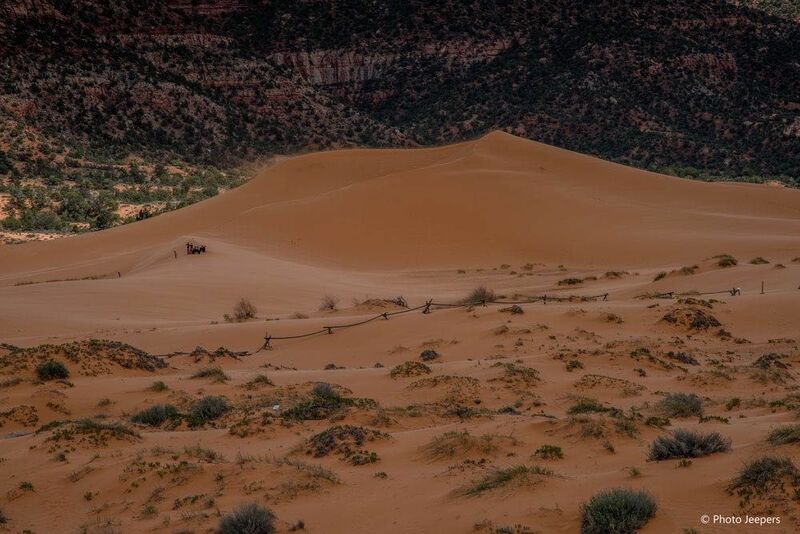 About 90% of the dunes in the park are open to ATV riders. All of the dunes are open for hiking and playing in the sand. 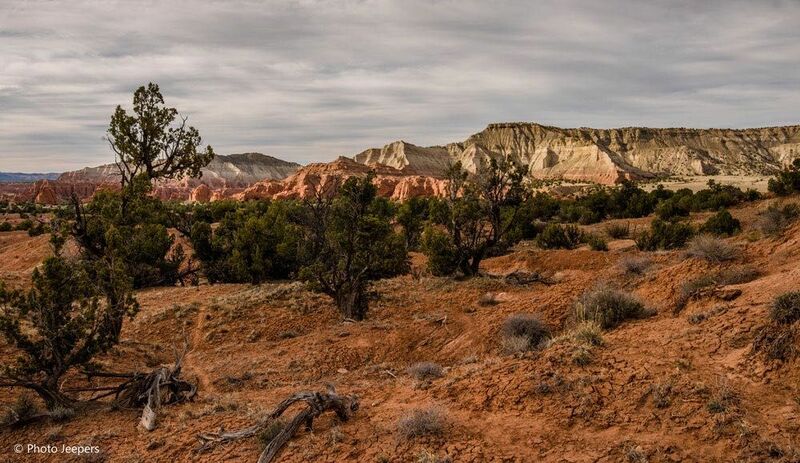 The park is in southwest Utah near Zion National Park. The view from Dead Horse is 2,000 feet above the Colorado River. It is one of the most photographed landscapes in the world. This state park is 32 miles from Moab and just outside the entrance to Canyonlands National Park Island in the Sky. There are miles of pet-friendly hiking trails, a challenging trail system for mountain bikers, and camping options in the park. The name of the park comes from the legend that horses were left corralled atop the mesa and died of thirst. 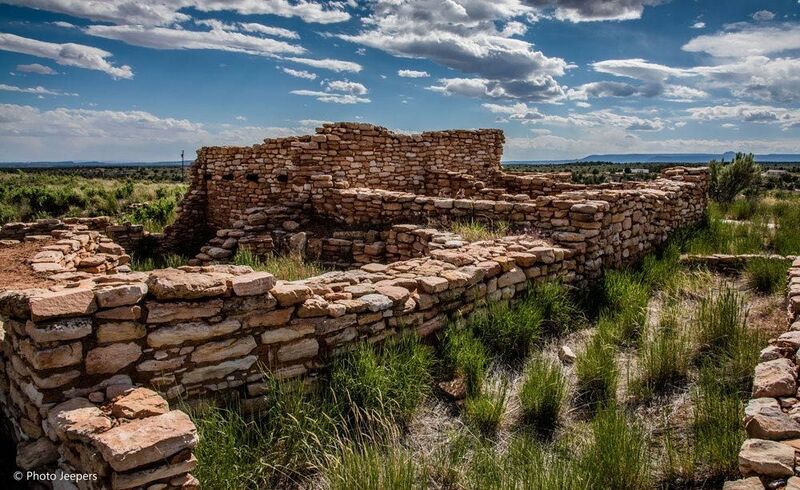 You will find the largest collection of Ancestral Puebloan pottery on display in the Four Corners Region at Edge of the Cedars State Park. The park sits on the site of an Ancestral Puebloan village. 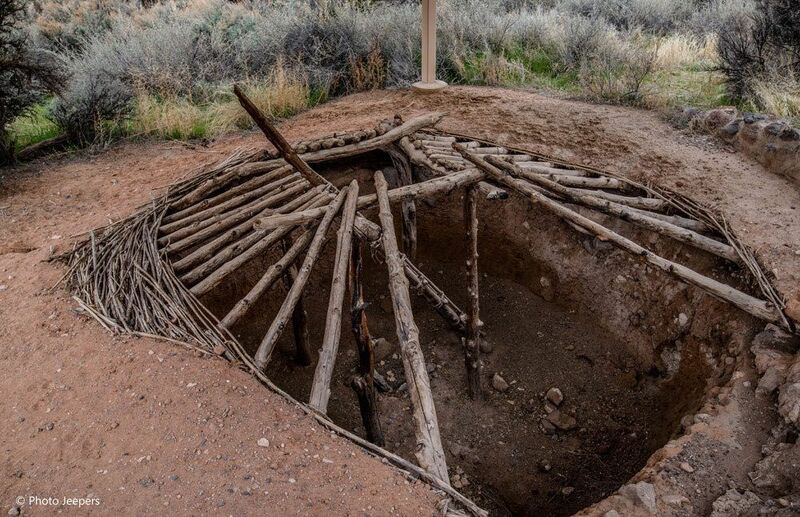 Explore the kiva and other structures that have been restored here. The junior ranger program for kids is fun. The room dedicated for children includes a house to play in, puzzles and books to read, drawers with various activities to do, and pottery to sort by shape and size. 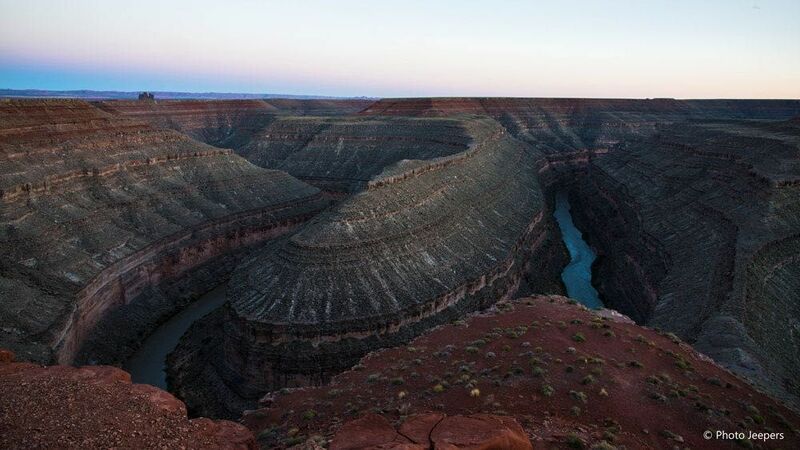 The Goosenecks of the San Juan River are a series of tight loops carved by the water as it flows toward Lake Powell. Access various viewpoints to look down 1,000 feet to the river below and see 300 million years of erosion at work. This primitive state park offers camping, picnicking, photography and stargazing. The remote location of Gooseneck means there is little light pollution, so stargazing here is some of the best in Utah. The towering red rock spire formations at Kodachrome Basin State Park are wonderful subjects to photograph against blue skies. Enjoy hiking, mountain biking and camping in the park. If you have time, visit nearby Grosvenor Arch about 10 miles southeast of the park. 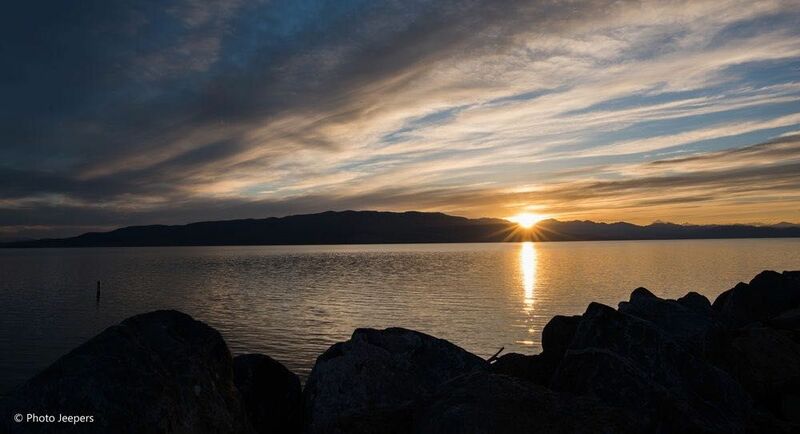 Utah Lake is the largest freshwater lake in the state. It is located adjacent to Provo City and 38 miles south of Salt Lake City. Enjoy a day on the lake boating, sailing, canoeing, kayaking, paddle boarding and jet skiing. The lake attracts anglers, bird watchers and photographers. Facilities at the state park include a swimming beach, picnic areas and campsites.